Help! My ex will not give me a copy of my child’s insurance card! The Law Offices of Virginia C. Cornwell helps people with dissolutions in numerous ways. 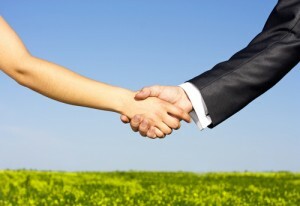 Some people have a complete agreement and want a flat fee dissolution. 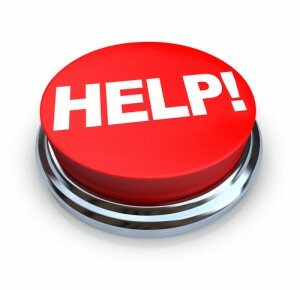 Prices for flat fee dissolutions can be found on our FAQ page. Some people have not reached dissolution, but after meeting for a consultation, the attorney believes that an agreement could be reached through negotiation, and so they retain us to negotiate on their behalf to work toward a dissolution. 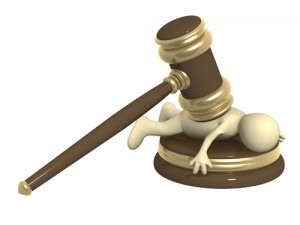 Some people cannot afford a lawyer, and need to represent themselves, they just have no idea where to start. Those people have a consultation with us where the attorney gives them blank forms that they will need and talks to them about some of the more complicated issues in the forms. Dissolutions are not one size fits all! It DOES mean that if a gay couple was legally married outside Ohio, then they can get a divorce, dissolution, legal separation or annulment in Ohio. The impact of this one is HUGE. 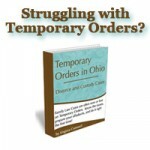 Previous post: How much does it cost to get an annulment in Ohio?